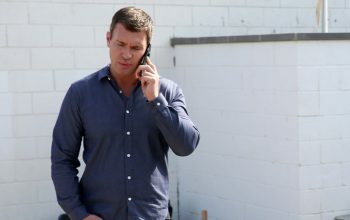 Jeff Lewis’ fight with Jenni Pulos was unnecessary and nasty, like the show has become. 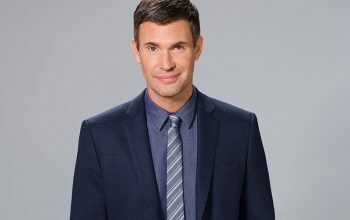 Jeff Lewis went into detail about the end of his relationship with Jenni Pulos (he’s mad she reported him to their bosses) and his relationship with Flipping Out’s network (“I’ve had a lot of heat from Bravo”). 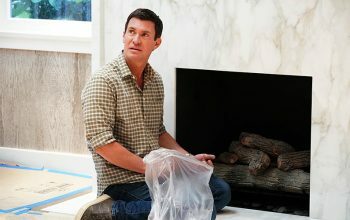 Jenni Pulos reported Jeff Lewis to Bravo for harassment, abuse, and for creating “a hostile working environment,” according to Jeff. 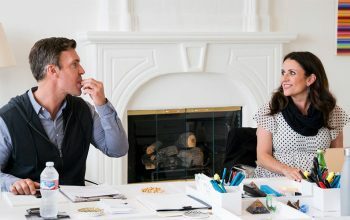 Jenni Pulos, who pitched Flipping Out to Bravo, is no longer working for Jeff Lewis Design or even speaking to Jeff, according to People. An interview with Queen of Versailles star Jackie Siegel, about her appearance on Bravo’s Flipping Out with Jeff Lewis, and more.